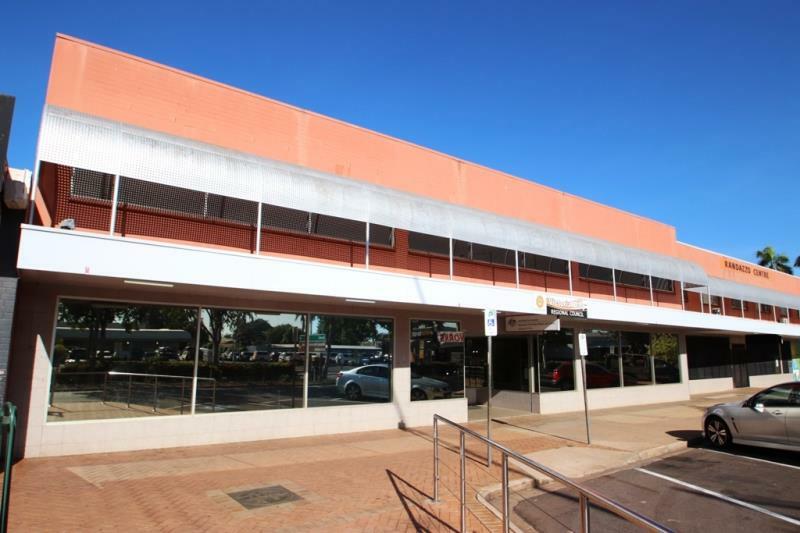 Located on the southern side of Katherine Terrace, the main street that runs through the CBD. 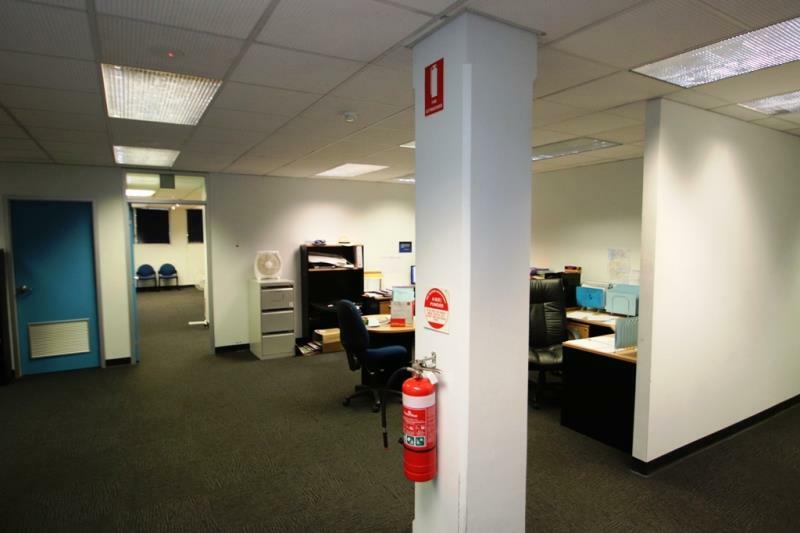 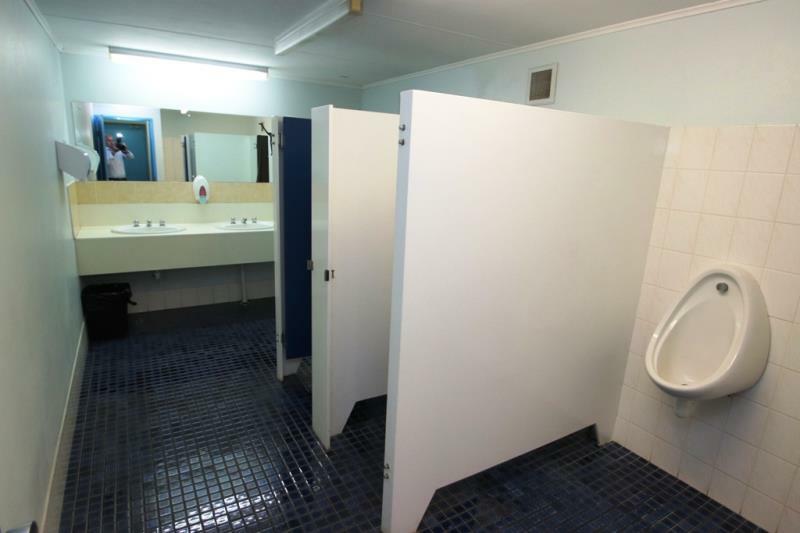 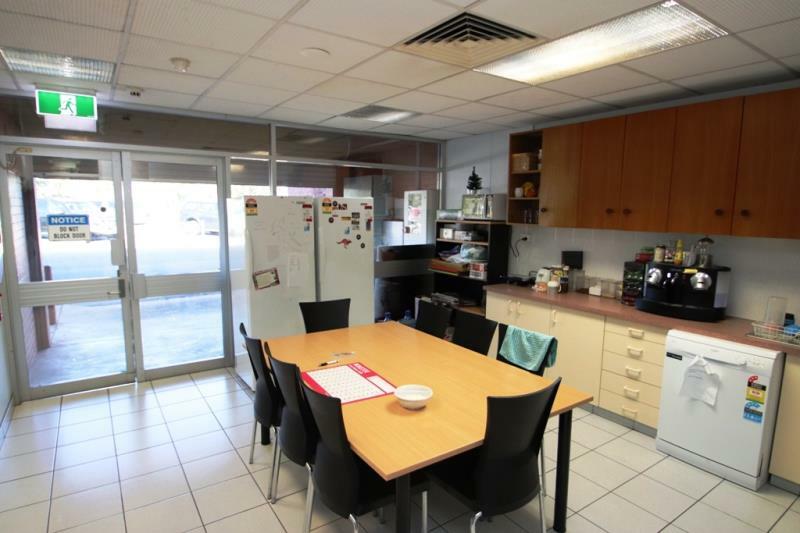 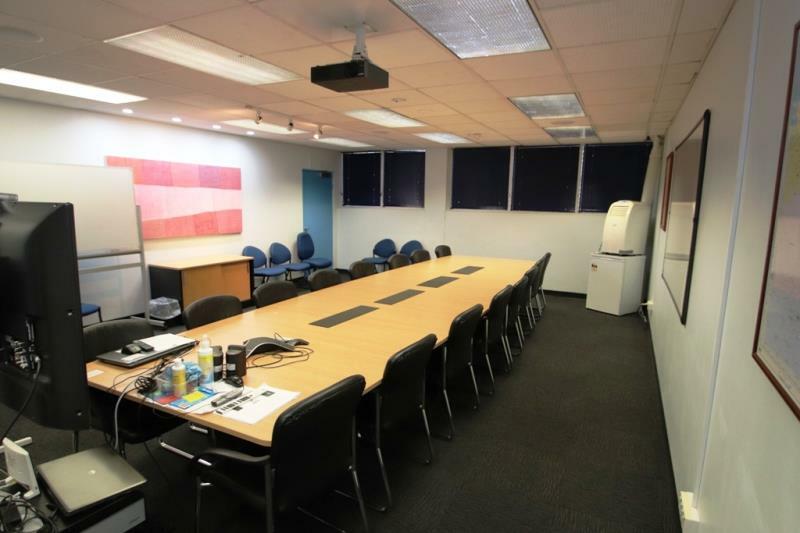 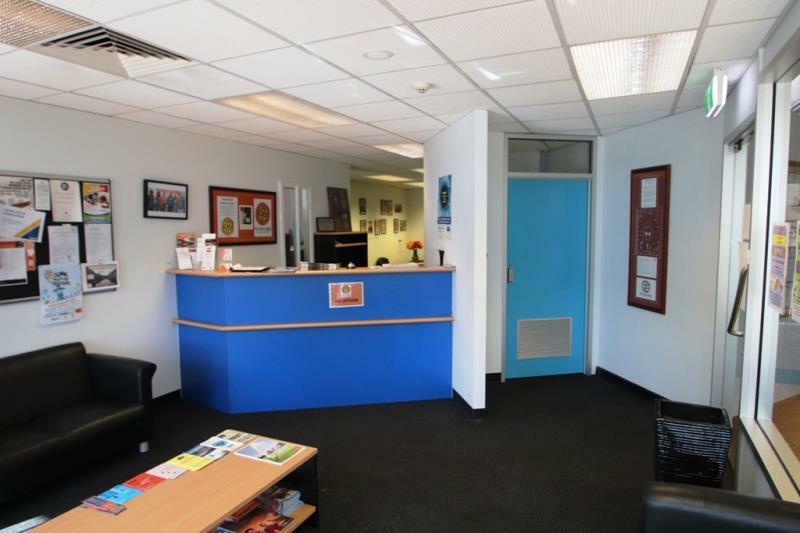 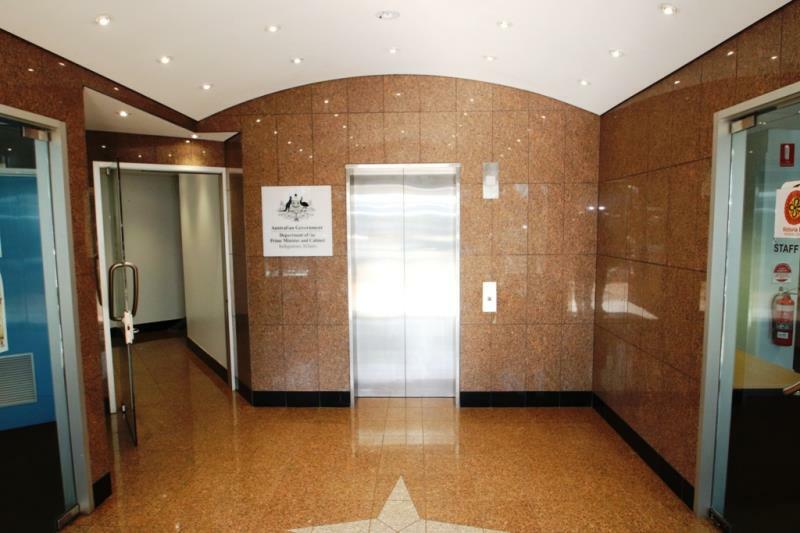 This tenancy tenancy is located on the ground floor, and is 662sqm of office area. 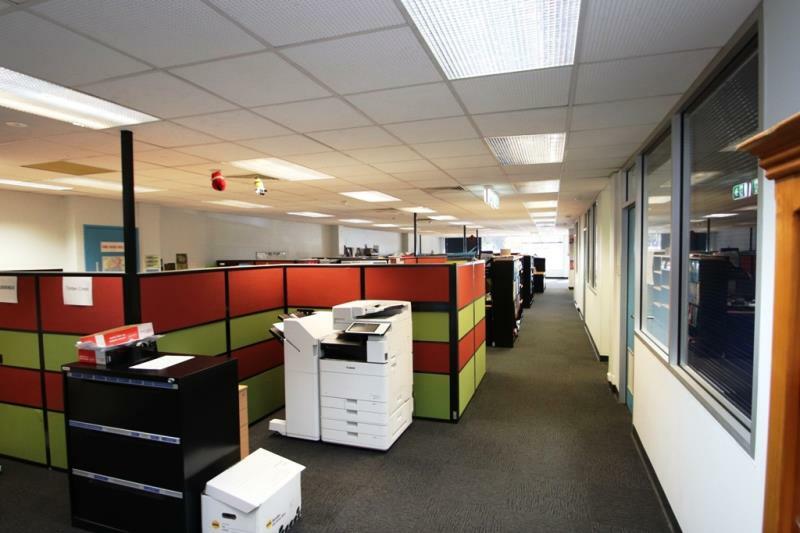 The quality fit-out includes a lunchroom, toilets/showers, open plan area, reception, with several offices and a large boardroom area. 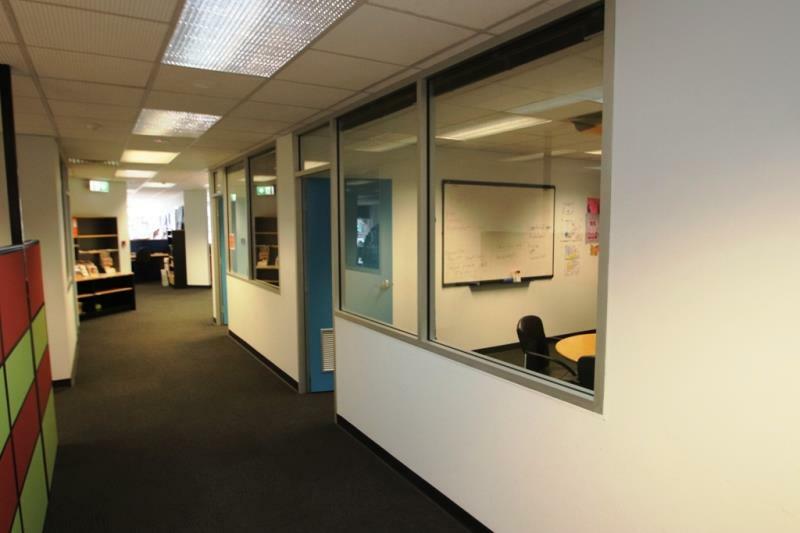 The offices feature attractive glass partitioning, with carpet tiles and a grid ceiling throughout. 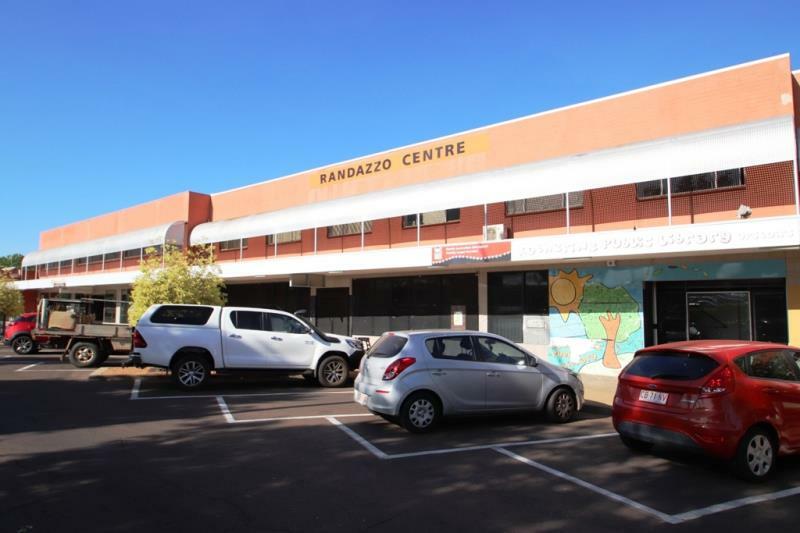 There is excellent street parking on Katherine Terrace and ample parking at the rear of the building on Railway Terrace.